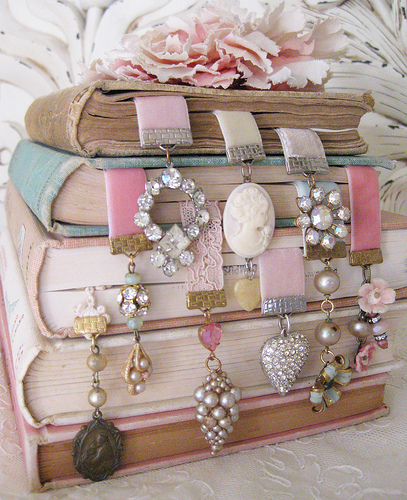 ok how pretty are these little bookmarks!? I'm pretty sure that you could replicate your own as well! !